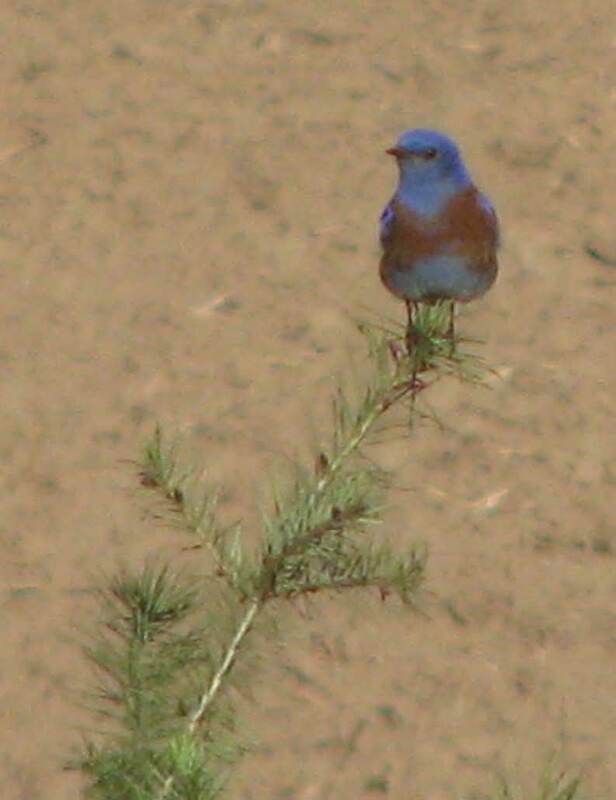 You know Spring has arrived when the Bluebirds have flown in. This entry was posted in 2010 and tagged birds. Bookmark the permalink.